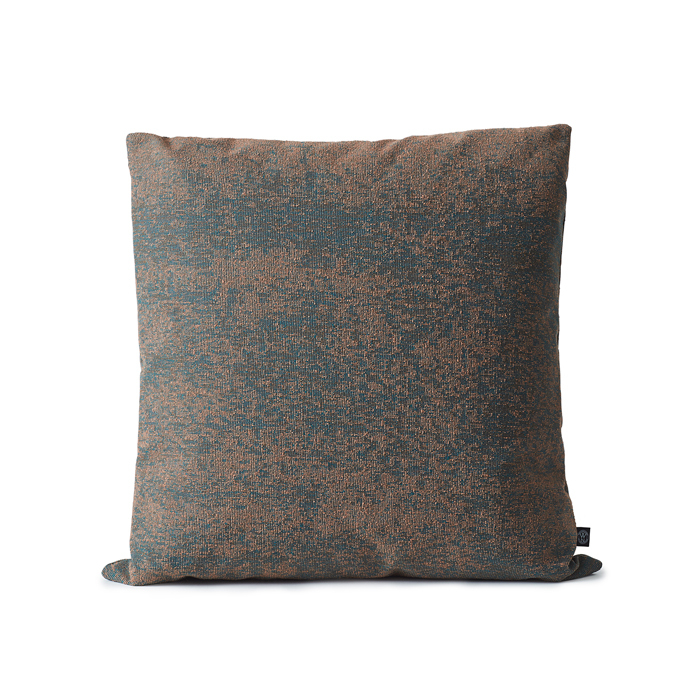 Beautiful cushion in exclusive Kvadrat fabric. The Memory cushion makes the perfect addition to a living room, where its sophisticated abstract design will inject life, but the cushion looks equally elegant in a bedroom. 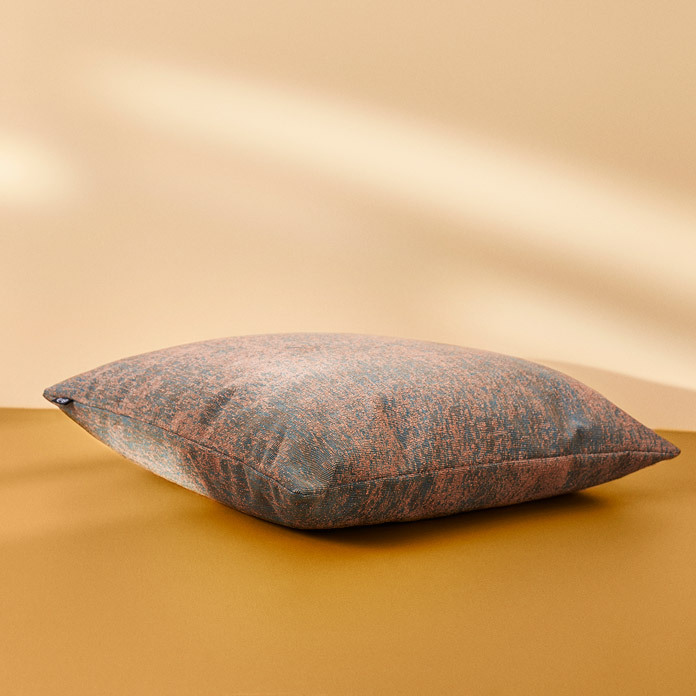 The fabric for the Memory cushion was hand picked for its exquisite quality and sophisticated design, created by the Spanish designer, Patricia Urquiola. The pattern has a quasi-digital look, merging traditional craftsmanship and modernity. Meanwhile, the weaving technique creates a sense of patina, which really suits both the cushion and its surroundings. The Memory cushion is a limited edition. The Memory cushion is part of the Warm Nordic Collection. The collection is a tribute to the Nordic aesthetic and features timeless objects and limited editions in curated colours and qualities. Everything is carefully selected for its ability to set a mood and create a sense of cosiness. The Warm Nordic Collection stems from a love of supreme craftsmanship and is a natural complement to the rest of the range. Warm Nordic has designed a line of products as a part of the Warm Nordic Collection. Designs which stem from a love of supreme craftsmanship and is a natural complement to the rest of the range. The collection is a tribute to the Nordic aesthetic and features timeless objects and limited editions in curated colours and qualities. Everything is carefully selected for its ability to set a mood a create a sense of cosiness.